William Mason, III founded The Mason Companies in 1982. Prior to that date, Mr. Mason was a financial consultant with Connecticut General, where he was employed for 18 years. 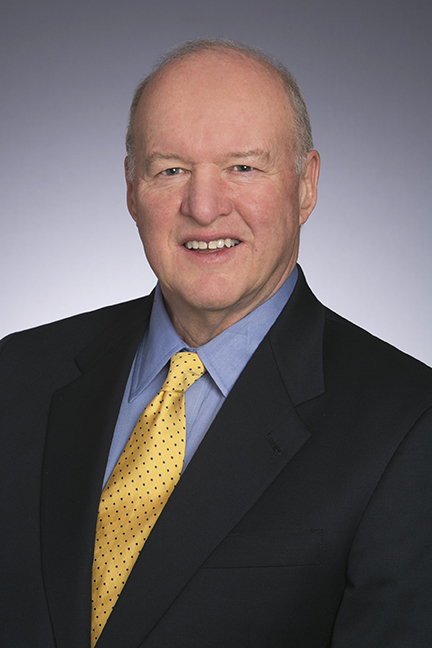 While at Connecticut General, Mr. Mason developed a national clientele in the fields of executive compensation and estate planning, and he served for three years on the Corporate Advisory Committee of Connecticut General. Over the past 35 years, Mr. Mason has grown The Mason Companies from two employees to its current staff of over 60 full-time employees. During this period, Mr. Mason has advised heads of the nation’s largest corporations and counseled many of the wealthiest families in the U.S. and around the world.